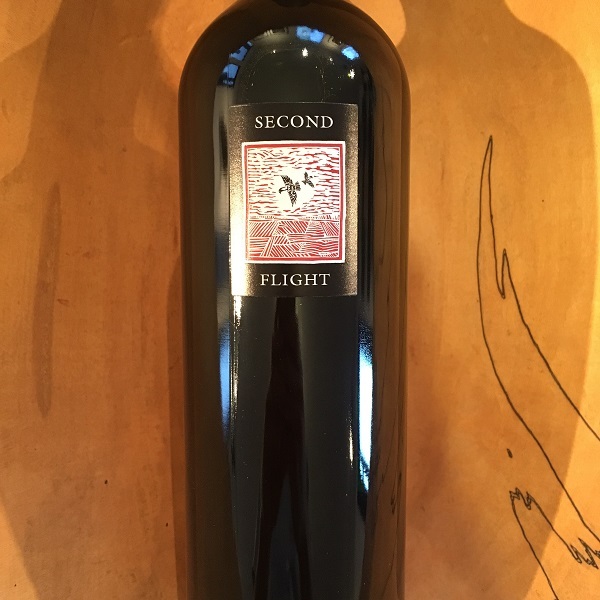 While tasting this new release at the winery with Screaming Eagle's winemaker Nick Gislason, I told him that I thought this was the best offering I had tasted under this label. Like in past vintages, this Proprietary Red is comprised entirely of estate fruit from Screaming Eagle's east Oakville vineyard with approximately 40-acres planted; it is comprised of Cabernet Sauvignon and Merlot. It is a sophisticated, focused 2014 Red that offers dark red and black fruit with secondary notes of cedar and fresh brush. The tannins are smooth and completely integrated into the finish. The precision in farming and winemaking is unsurpassed yet the mood at the estate is bucolic and charming. You could drive past Screaming Eagle going north and south on Silverado Trail and never know it. We are one of the few to be able to offer this to our mailing list as well as to guests visiting us at the tasting room. We will sell out of this soon because production was a bit lower than the 2013 vintage.